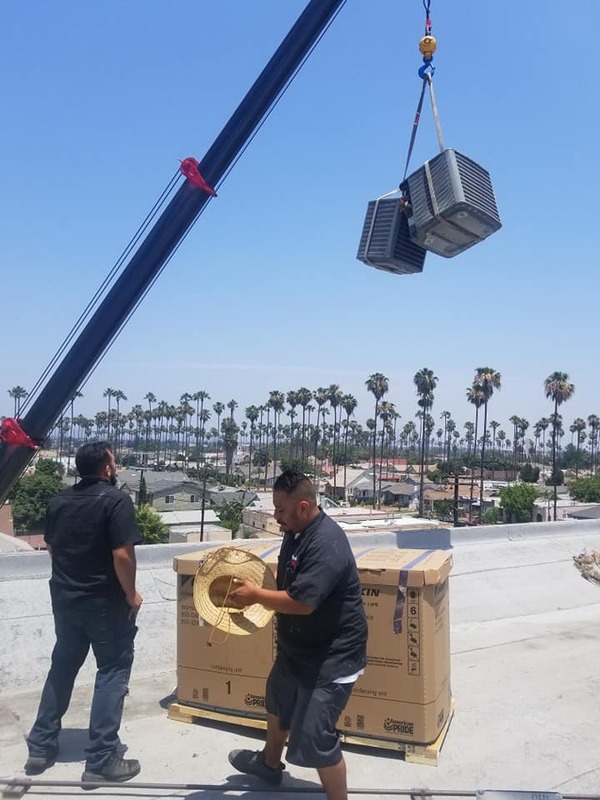 Providing quality heating and air conditioning services to the Greater Los Angeles area; Heating Alternatives specializes in retrofitting historical homes with modernized HVAC systems. 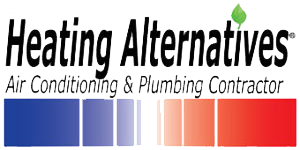 Heating Alternatives’ technicians have years of real-world experience, and some even maintain decades of HVAC work under their belt. We offer a straightforward approach to our services and leave the sales-pitching for others. Your home is seen as our own. We are licensed, bonded, and insured to meet city and state requirements. We offer affordable pricing and in & out services without the hassle. 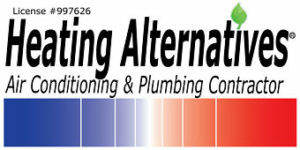 Heating Alternatives enjoys completing the job at hand and doing what’s best for our customers. We have over 90 5-Star reviews on Yelp. Check out what our customer about us and our work!